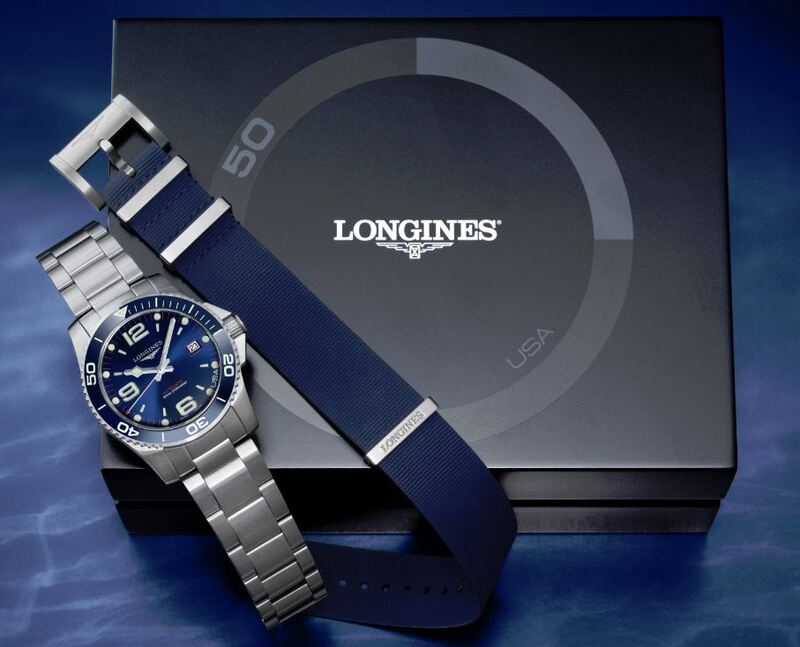 One of the best-sellers made by Longines for the last decade has just been released in a limited edition. 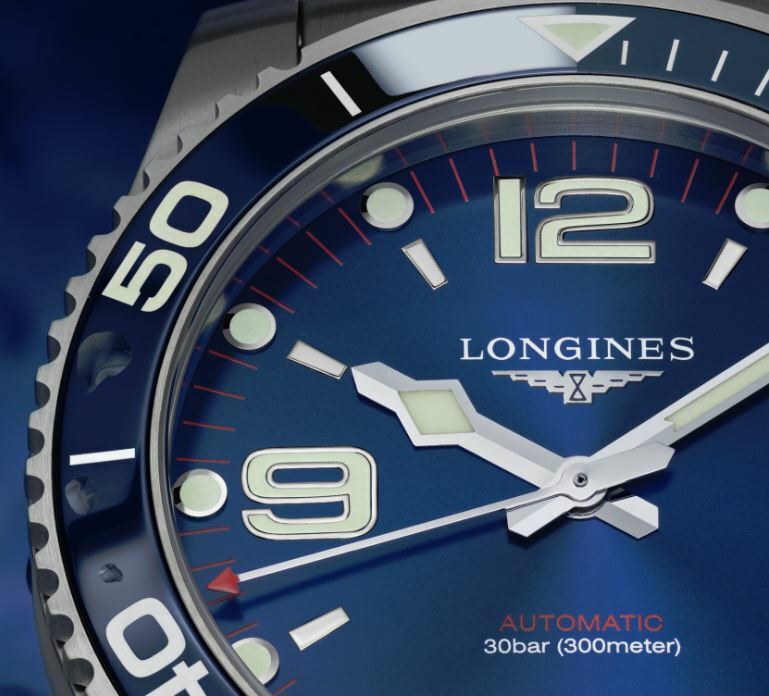 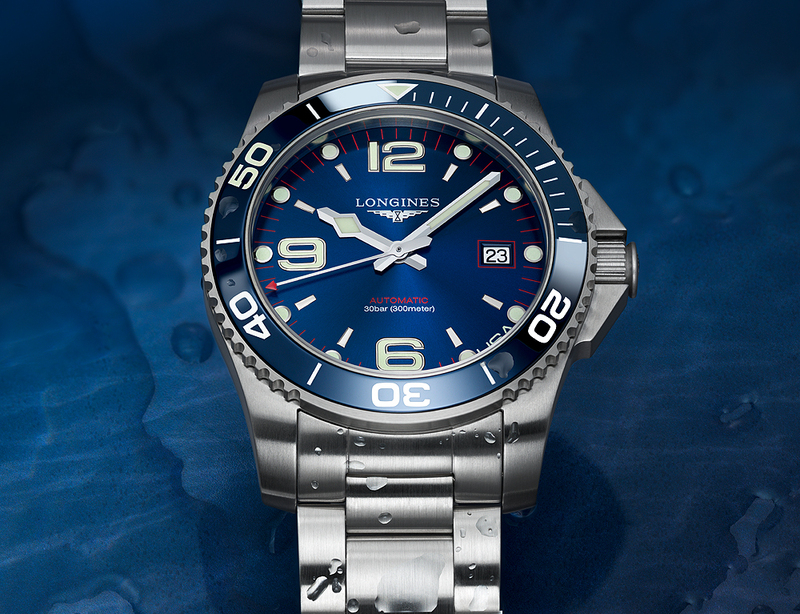 For those seeking a Swiss made watch with a proven track record and at an affordable price point, check out the various colors option for the U.S.A. exclusive summer edition of the “Longines HydroConquest”. 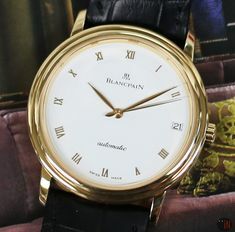 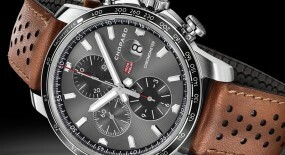 Now don’t let the reasonable price-tag devalue this timepiece for you. 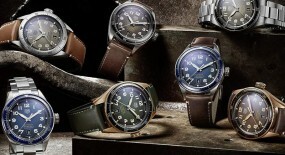 What we have here is a legit and robust watch made to outlast your own lifetime. 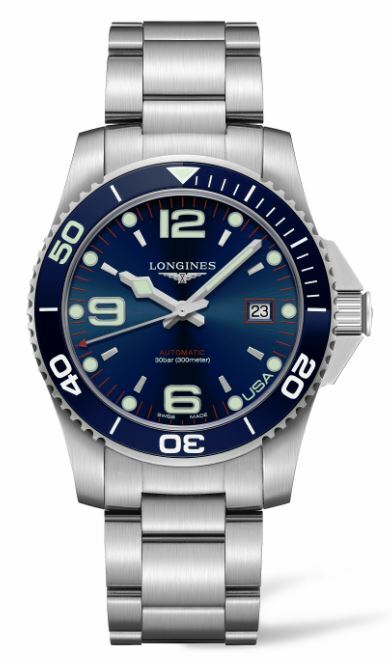 A sturdy construction more than fit to handle daily usage, plus equipped with diver capabilities. 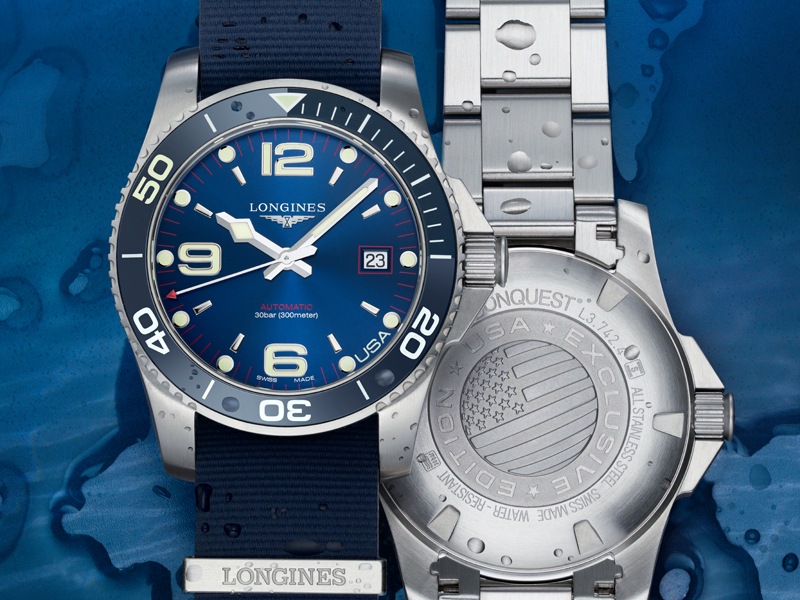 In the form of an impressive water-resistance of 300 meters and a bracelet with a professional diving extension. 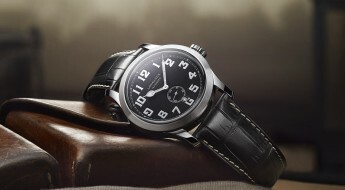 All this while still carrying the prestige of a Swiss made timepiece. 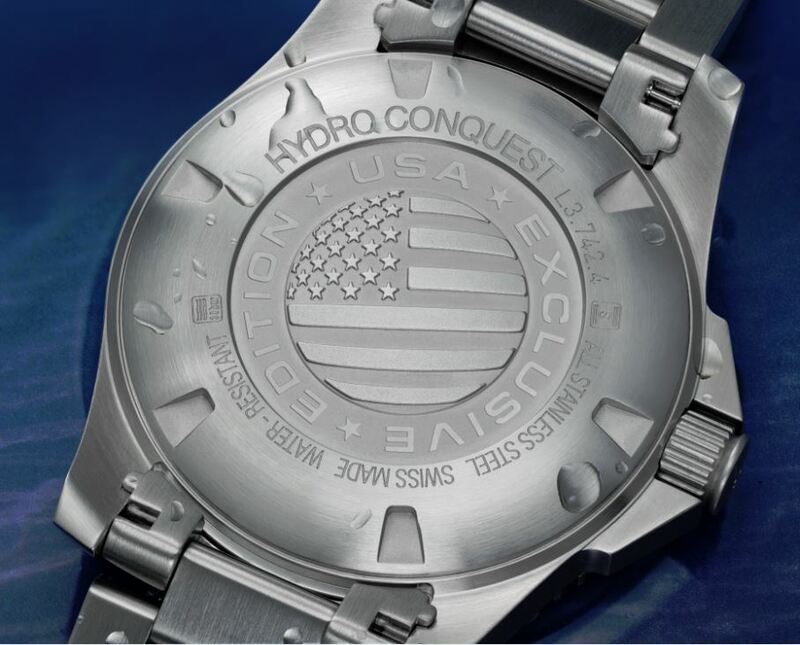 The 41mm case is available in stainless-steel or PVD versions, all with a screw-down case back, plus a commemorative engraving that reads “USA EXCLUSIVE EDITION” with a USA flag in its middle portion and technical details engraved around it. 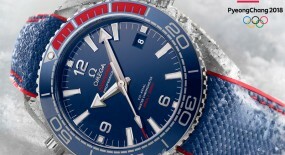 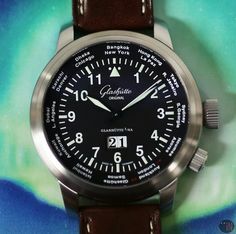 Mounted to the watch is a unidirectional bezel in a new design that includes either a: blue, black or grey ceramic bezel insert (depending on your selected model) with a 60 minute scale engraving, which has a luminescent coating for the start/finish arrow and the 50 numeral in honor of the 50 states of America. 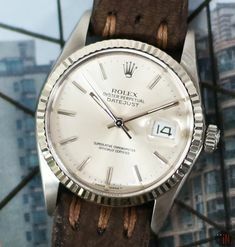 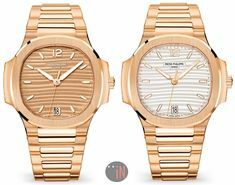 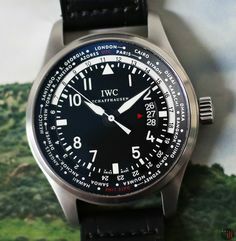 Also comes topped by a scratch-resistant sapphire crystal with several layers of anti-reflective treatment and equipped with a screw-in crown protected by crown guards, all elements that assist with water-resistance on this watch being able to reach up to 300 meters (984 feet). 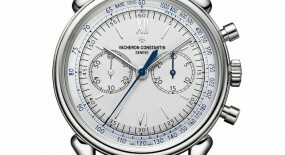 Time is exhibited on either a sunray: blue, black or grey dial with white printed hour index markers, plus the Arabic numerals 6, 9 and 12. 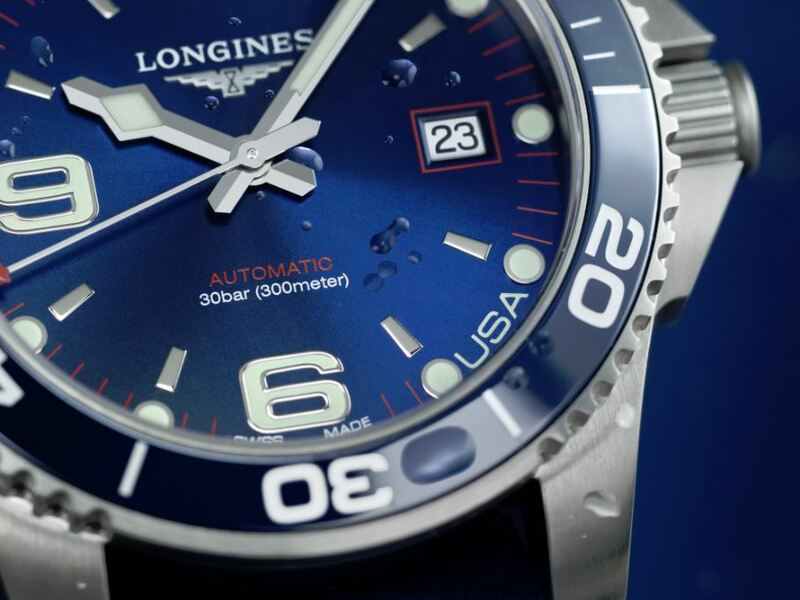 Also circling around the dial are thinner red printed minute index markers with large round dotted hour index markers, plus an inscription reading “USA” can be seen between the 4 and 5 o’clock positions. 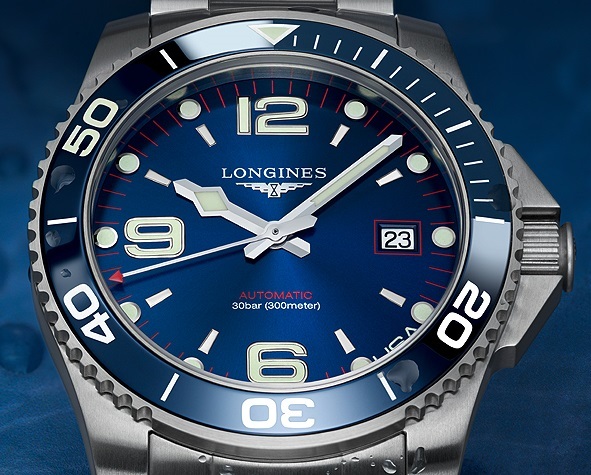 The central rhodium-plated hands, the Arabic numerals and round cabochon hour index markers have all undergone a luminescent coating, for an enhanced legibility. 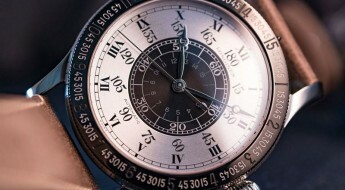 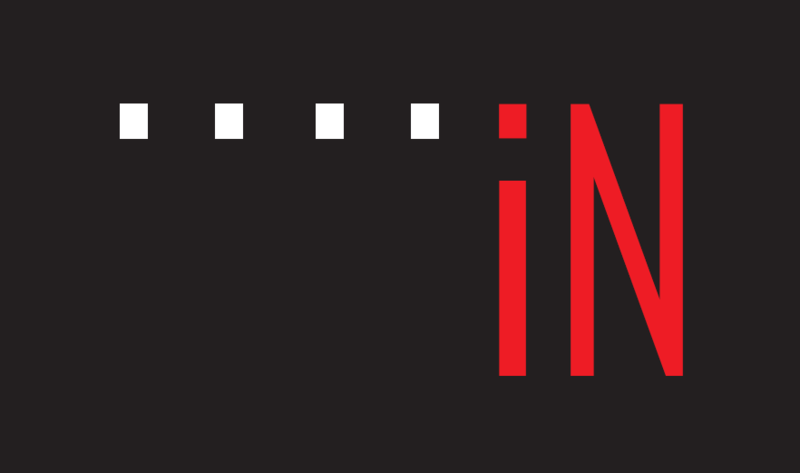 There is also a date aperture at the 3 o’clock position with a red square outlining. 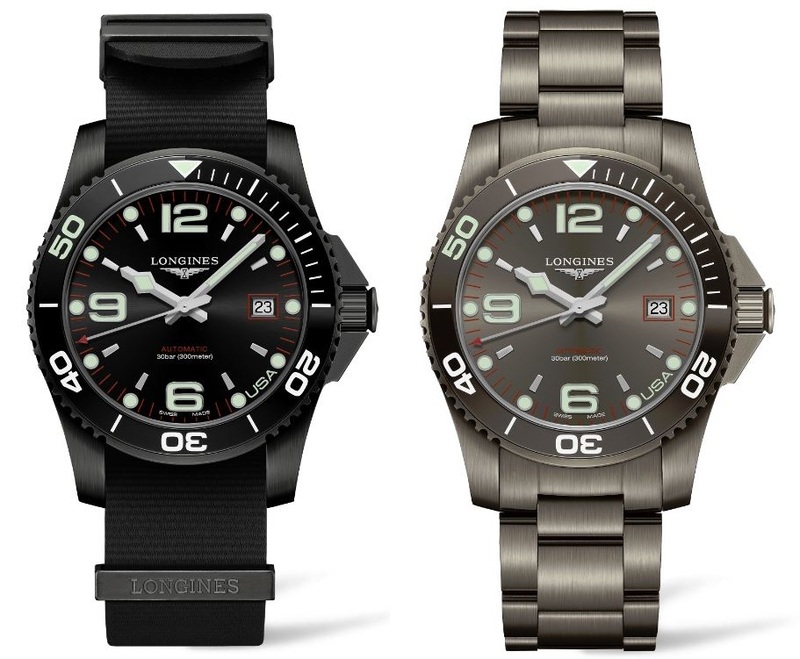 These “Longines HydroConquest U.S.A. Exclusive” editions (References below) are powered by a self-winding mechanical movement, caliber L888.2 with 21 jewels, 11 ½ lines and 25,200 Vph. 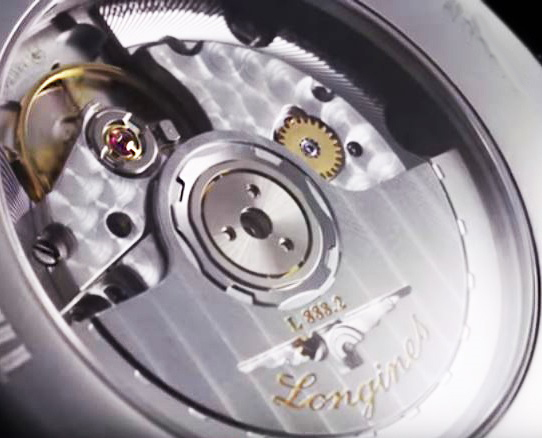 This caliber is based on the original ETA A31.L01 mechanical movement. 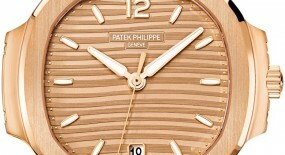 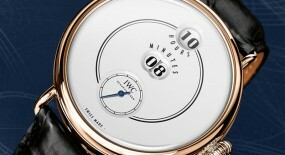 Power reserve on this timepiece can last up to 64 hours, when fully wound. 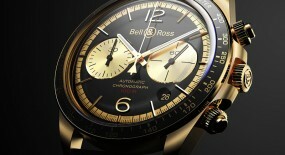 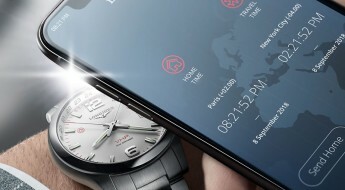 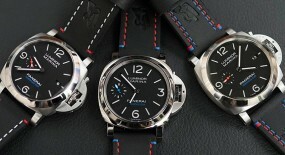 Mounted to the watches are three distinct options for these models depending on the selected model: a stainless-steel bracelet, which can also come with a black or grey PVD coating, while all are secured to the wrist by a double security folding clasp that has an integrated diving extension. 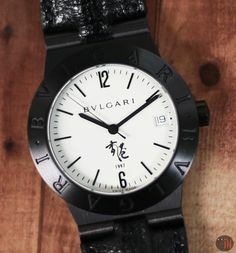 Or, these watches can be had with either a: blue/black/grey fabric NATO strap or a rubber strap; both options secured to the wrist by a steel pin buckle, although they do differ in design. 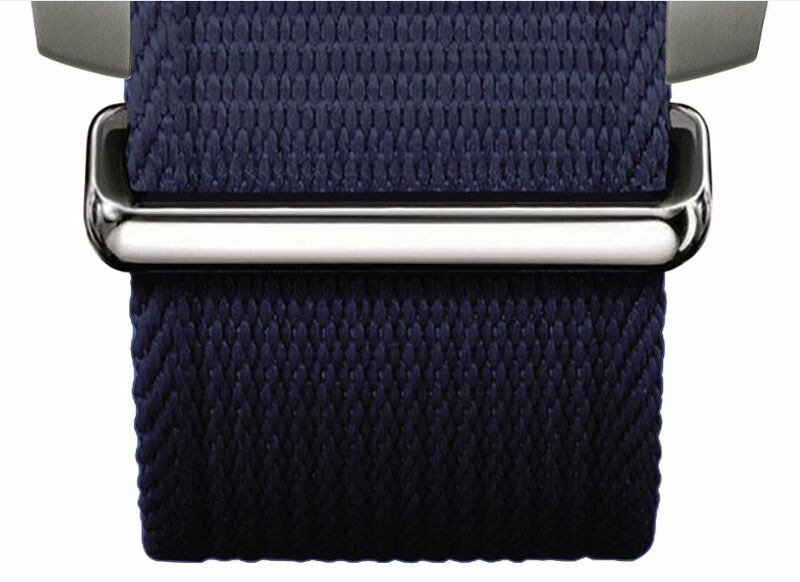 As you can see on the photos the NATO fabric strap (above photo) has a thinner buckle; while the RUBBER buckle (below photo) has “LONGINES” inscribed on it.